Although widely known for its culturally vibrant cities, Morocco features some of the best national parks in Africa. With so much diversity including amazing animals, birds, and flora, you’re sure to find one that speaks to you. 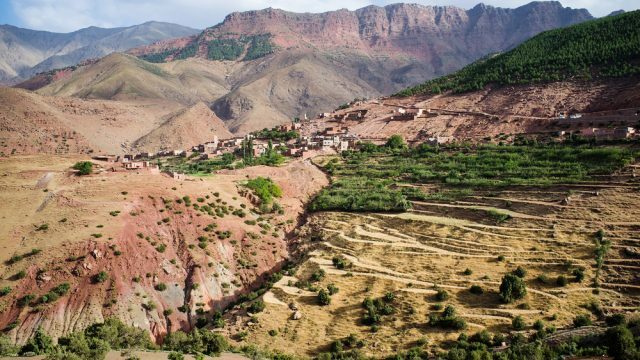 Here are 10 national parks in Morocco that are worth a visit. 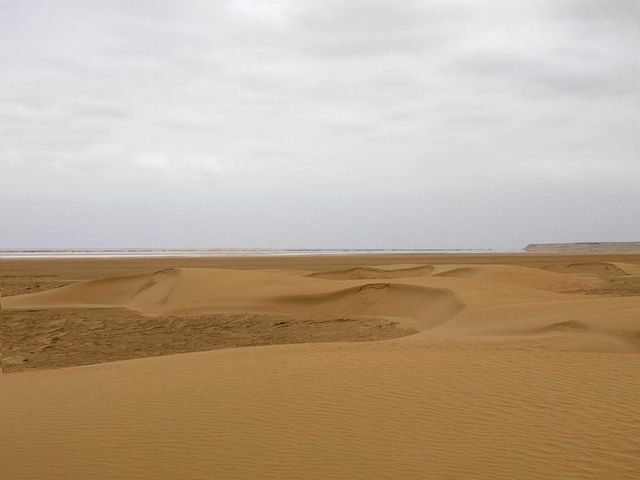 With a diverse terrain, the Souss Massa National Park includes endless sandy beaches, cultivated fields, towering sand dunes, rocky cliffs and Argania forests. Because of this, the national park has a wide variety of wildlife which is easy to spot on the 33,800 hectare park. 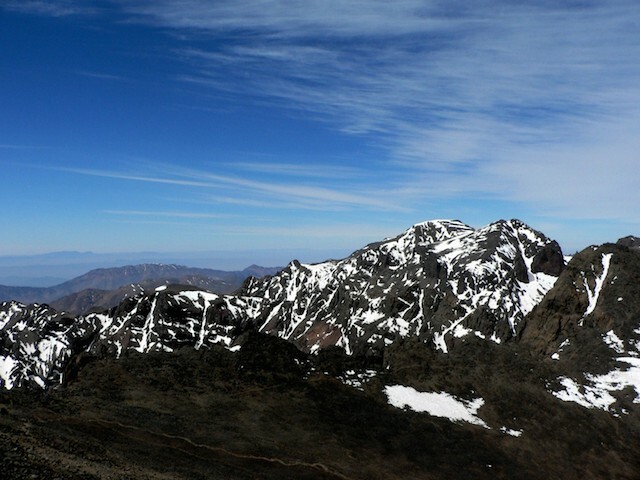 Located in the High Atlas Mountain Range is the Toubkal National Park. Stretching over 70 kilometres from Marrakech to central Morocco, the national park is home to a variety of hiking trails. You can also visit the local communities that live as their ancestors did, unaffected by the outside world. 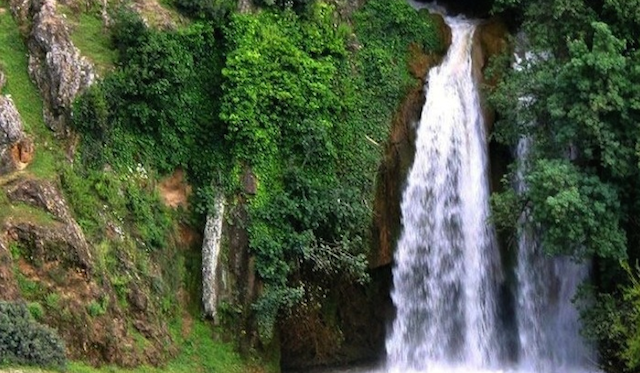 Situated in the Moyen Atlas Mountain Range, Ifrane National Park covers an area of 500km² which is mostly forested. The forest is home to a population of Barbary apes which are the only primates that are indigenous to the Mediterranean coast. 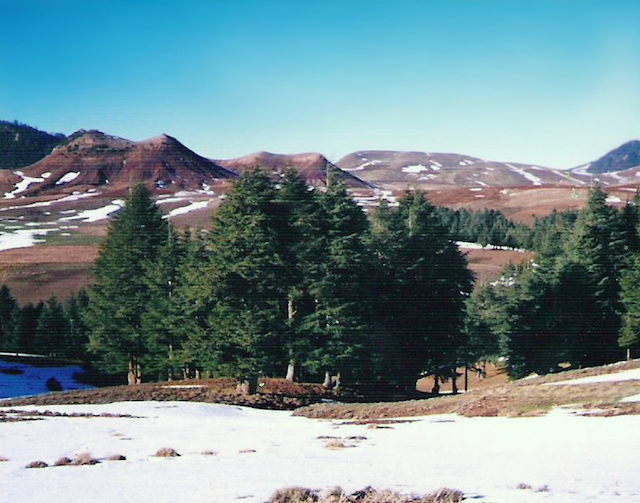 If you want to see the amazing forestry of Morocco, then visit Talassemtane National Park which is located in the Rif of Northern Morocco. The park is also one of the last places that you can see Morocco’s Fir Forests. 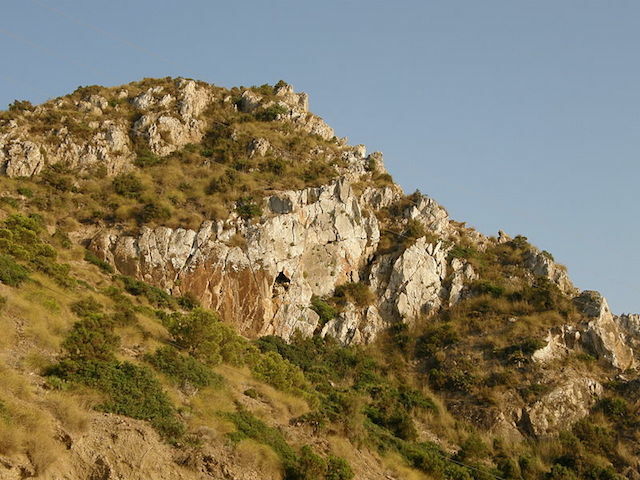 Just outside the town of Al Hoceima is the Al Hoceima National Park. Covering over 470 square kilometres including almost untouched coastal and marine habitats, the national park is home to one of the Mediterranean’s few remaining colonies of osprey. 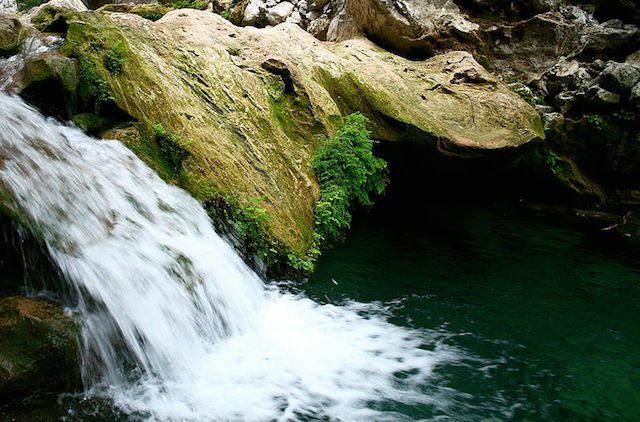 Located in the Middle Atlas Mountain Range, the Tazekka National Park has awesome caves, canyons, rural landscapes, oak forests, and the spectacular Jbel Tazekka Mountain that you can explore while hiking through the area. There are also a variety of birds and animals that can seen, so bring the binoculars. Want to do some fishing, diving or surfing? 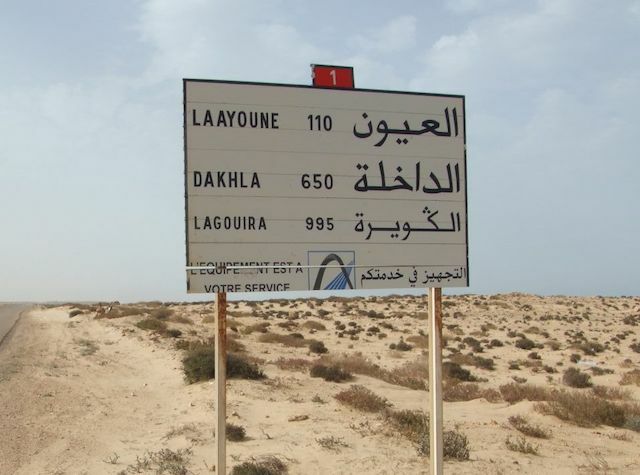 Well then Dakhla National Park is the place for you. This almost unspoilt paradise is in the south of Morocco and is a place that everyone needs to visit. 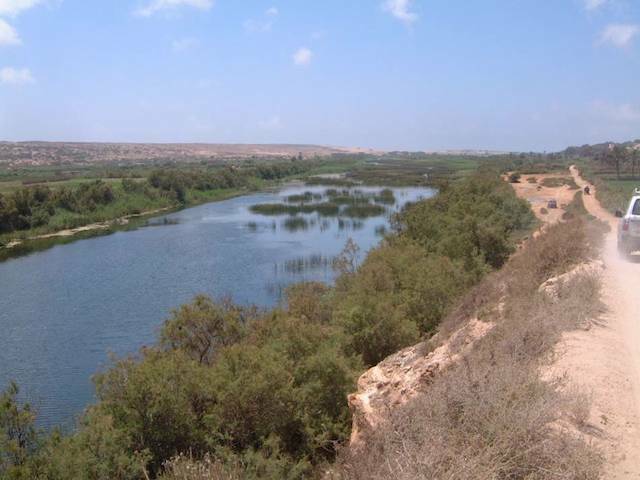 Head to the southwest of Morocco, where you’ll find Khenifiss National Park located near Akhfenir. Take the National Route 1 which conveniently passes through the park. You’ll find that the park is made up of three parts — a coastal portion, the Khenfiss lagoon, and the inland portion — which are each home to unique flora and fauna. 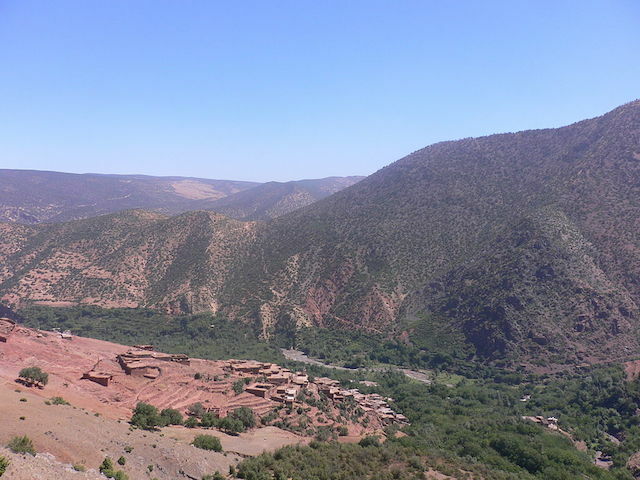 Khenifra National Park is in the Meknès-Tafilalet region of Morocco and was established in 2008. The 935 square kilometre park is the site of Aguelmame Aziza Lake where you can dive and fish. 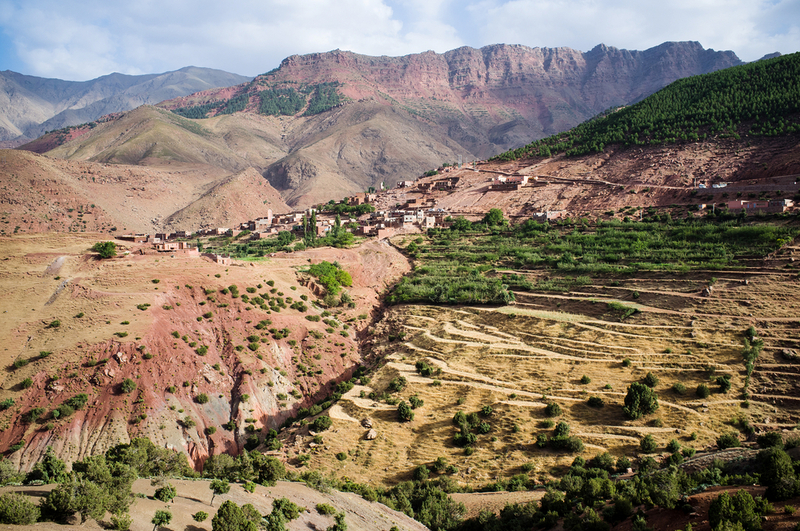 Covering 49,000 hectares in and around the High Atlas mountains is Haut Atlas Oriental National Park. 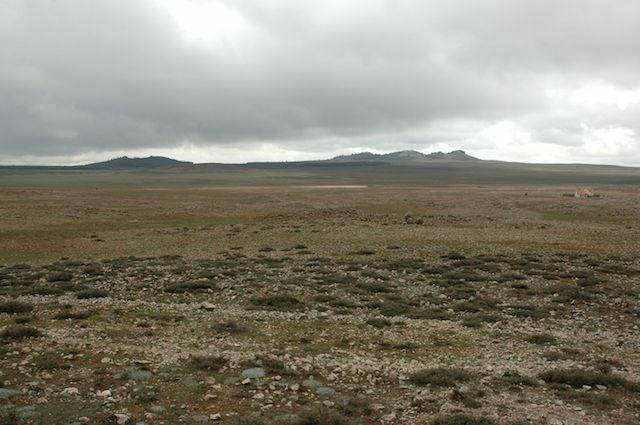 Perfect for hiking, you can also spot Barbary sheep, Cuvier’s Gazelle, and various other reptiles. This article was originally published on March 31, 2015.